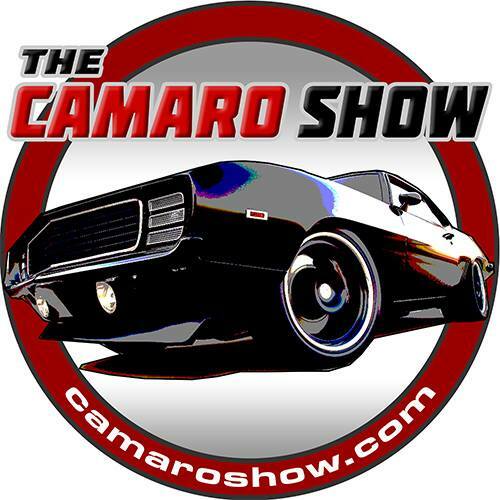 Camaro Show #7 – More 2016 Camaro Details. The 2016 Camaro has been released now for a week. More details are being released. We will be spending this episode going over some more information. This comes to us from our friends at CamaroNews.com – Official 2016 Camaro Playbook 15 Pages of Details. http://www.camaronews.com/camaronews-bloggers/official-2016-camaro-playbook-15-pages-of-details. We spend some time going through and talking about this…especially the colors of the car. What does a 2015 Cadillac CTS have to do with a new 2016 Camaro? We will talk about this. Congrats to our 3 winner of the Camaroshow.com Giveaway! 3rd place – Herby Garcia. 2nd Place – James Sims. 1st Place – Joe Peterson. Thank you all so much for taking part in this giveaway. Look forward to doing more of these in the future. We have voicemails this week. Keep them coming. Please continue to call in with your car detailing tips, you could win a Camaro Show prize pack.